EFT techniques have been described as one of the most important breakthroughs in the area of psychology in this century. Emotions cause disruptions in the body’s energy pathways or meridians like a beaver dam that causes restrictions in the flow of water. Emotions change, restrict or stop the natural flow of energy within the body. Now is the time to seek balance and vibrant health. You have everything to gain. So what are you waiting for? The quality of your life is directly related to your emotional health. Unresolved emotional trauma underlies most disease. By removing that layer, healing becomes possible. 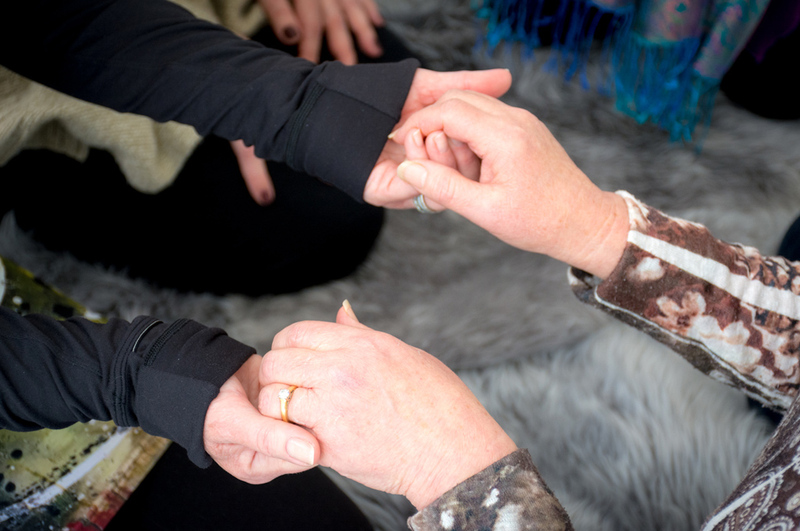 EFT is done by tapping with the fingertips at the end of the body’s energy meridians together with a carefully crafted statement to trigger a healing response. This technique works to identify the emotional root of your problem and to resolve it quickly. It has been proven successful in healing phobias, anxiety, stress, PTSD, fear, pain, cravings addictions, insomnia and weight issues. It is very difficult to heal and move forward in life with the energy of unresolved emotions standing in the way. It is a way of healing many issues without having to go to traditional therapy sessions for years and years. A few short sessions may be all you need!